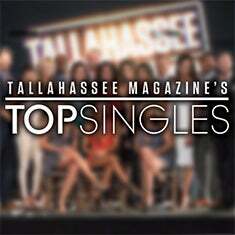 The community's most eligible bachelors and bachelorettes have been selected for one of the hottest events of the year — Tallahassee Magazine’s Top Singles. Join us as at the Donald L. Tucker Civic Center as Tallahassee Magazine and presenting sponsor Tallahassee Plastic Surgery Clinic host a memorable evening. Each single will be paired with an experiential package and auctioned off to raise funds for their selected charities. Cocktail hour is from 6-7 p.m. with the event to follow. The single is only representing the package for the charity, but not included with it. 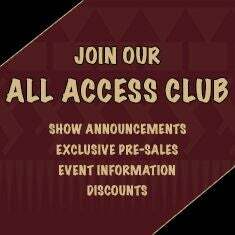 Packages may be purchased by couples, groups of friends, or single attendees. (We will complete each transaction of purchased package immediately following the winning bid). Presented by Tallahassee Magazine, Top Singles would not be possible without our presenting sponsor, Tallahassee Plastic Surgery Clinic, as well as The Gem Collection, Capital Eurocars, Fuel Salon + Store, Elle Market, ResortQuest Gulf Coast, Live In Tallahassee, AM Break with Ann & Audra, John Gandy Events and GT Entertainment.